23937 Jensen Drive, West Hills, CA.| MLS# 19449476 | Southern California Homes for Sale. Search properties Southern California. 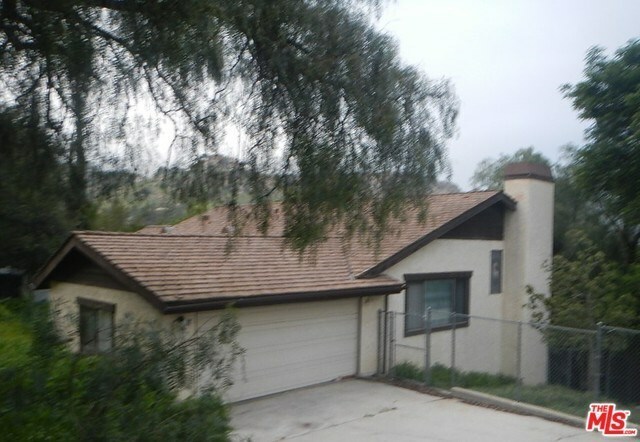 Wonderful property located on an enormous lot with great views of the hills and canyons. This charming home, built in 1980, is comprised of 3 bedrooms, and 3 bathrooms, a spacious living room, fireplace, attached garage, and more. Fantastic opportunity to own a newer home on a quiet, tree-lined street among other well maintained homes. Directions: 101 freeway. Valley Circle Blvd north. Jensen Drive west to property.